The bitcoin is currently the most popular cryptocurrency used around the world. People are able to earn bitcoins in competitions where users offer their computing power to verify and record bitcoin transactions into the blockchain. This is also known as miners. Successful miners are rewarded with transaction fees and newly created bitcoins. Like most currencies, bitcoins can be exchanged for other currencies. 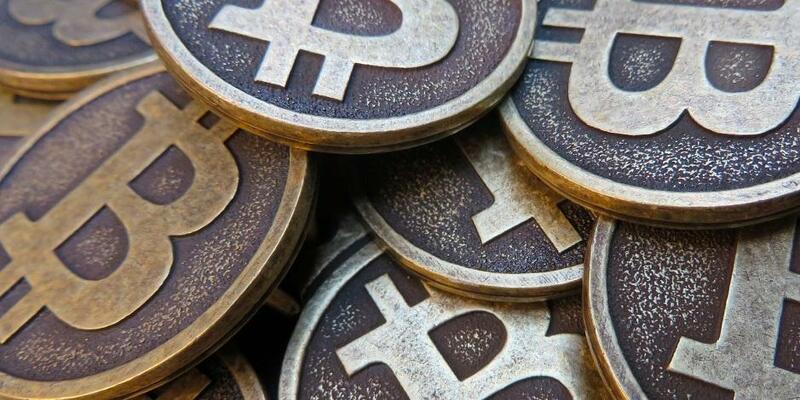 Over 100,000 merchants and vendors now accept bitcoin as payment, including betting sites. It is predicted that gambling represents between 50-60% of all Bitcoin transactions. Bitcoin gambling comes in various forms, ranging from casino games with live dealers to sports betting sites. These are the most popular forms of bitcoin gambling that are currently available. Much like regular betting, users are able to place bets but use the bitcoin currency instead of pounds or dollars. These bitcoin gambling sites also offer promotions like regular bookmakers such as deposit bonuses for new and existing members. Certain bitcoin sites provide proof that they are operating a legitimate bitcoin gambling site by providing evidence for provably fair games. By providing evidence that they are provably fair, it shows that the odds are not overwhelmingly stacked against the players. These sites are highly recommended for bitcoin gamblers. Sites that don’t provide this evidence tend to be avoided as there is the risk that your winnings might be taken by the operator rather than paid out. Bitcoins are unable to be refunded so if your operator steals it, you won’t see it again. Like the majority of gambling sites, users of bitcoin gambling sites are offered the same or similar ‘services’. Casino games are currently bet on the most by bitcoin gamblers, with multiple sites being solely dedicated to casino games. Bitcoin gamblers can also bet on poker and blackjack games, dice games, and sport games. There are even some sites that allow users to Forex trade using bitcoin. Bitcoin Binary Options gambling has recently become very popular amongst Bitcoin gamblers. Its simplicity and fast, easy nature of buying and contracts and trading makes it a popular choice for gamblers. Overall, it seems that bitcoin gambling on a whole is a positive section of the gambling community. The wide range of games to play and bets to place make it an attractive option for any gambling enthusiast, especially those that like to receive their winnings almost instantly and avoid transaction fees. Although anonymous operators can be intimidating for newcomers to bitcoin gambling and a potential risk, there are plenty of legitimate sites out there. Despite this risk, the pros far outweigh the cons and it looks like bitcoin gambling will be a legitimate ‘section’ of the gambling community for the foreseeable future.